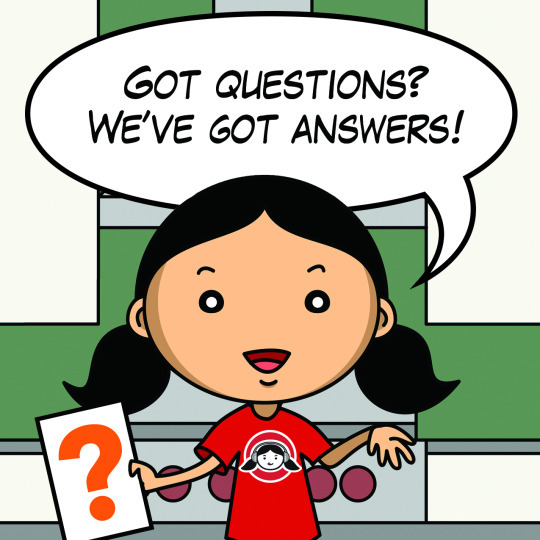 Podcast Episode 15: Twenty Questions! podcast, and the floodgates opened. Question 1: I’m just wondering if you ever get bored eating Paleo. Also, can you explain the white rice, white potato inclusion? Do you eat either? foods—which I find to be incredibly delicious. As for your white potato and white rice question, the answer is YES, we do occasionally eat safe starches which is a term popularized by the Jaminets in their blog and book titled, Perfect Health Diet. Starches may not be the best option for everyone at all times, but if you’re active and healthy, these starches won’t negatively affect your health. 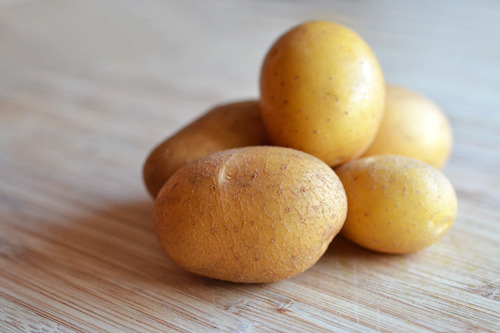 Plus, research indicates that once they’re cooked and cooled, white rice and potatoes form resistant starch that pass through your gut undigested and feed the beneficial bacteria in our microbiome. Question 2: Do you cheat and go off Paleo? If so, what does it look like? I don’t think of myself as ever cheating, because I don’t stick to one set of rules that never change. Instead, I think of Paleo as a roadmap, or a compass. It tells me what direction I need to go, but it doesn’t stop me from taking the occasional detour off the highway because there’s something I want to check out. In my mind, this is a life-long road trip, and what’s the point of life if you can’t have some fun along the way? Anyway, even when I’m taking a detour because there’s something worth eating, I know what will wreck me. So I take a mindful approach to my detours. I think this post by the Whole30 folks is really helpful with nutritional off-roading. Question 3: What do you tell others when they keep telling us that red meat is unhealthy for us? I would say that context matters. Red meat isn’t necessarily bad, but super processed meat products made with red meat is definitely bad. First of all, I don’t think we eat that much red meat. We eat it maybe three times a week and our portions are reasonable, like the size of our hands or smaller. I think red meat is very nutrient dense and Chris Kresser, Robb Wolf, and Mark Sisson have articles that tell you why. Even if you’re eating other forms of protein like seafood and poultry, you need to make sure the quality is up to snuff. 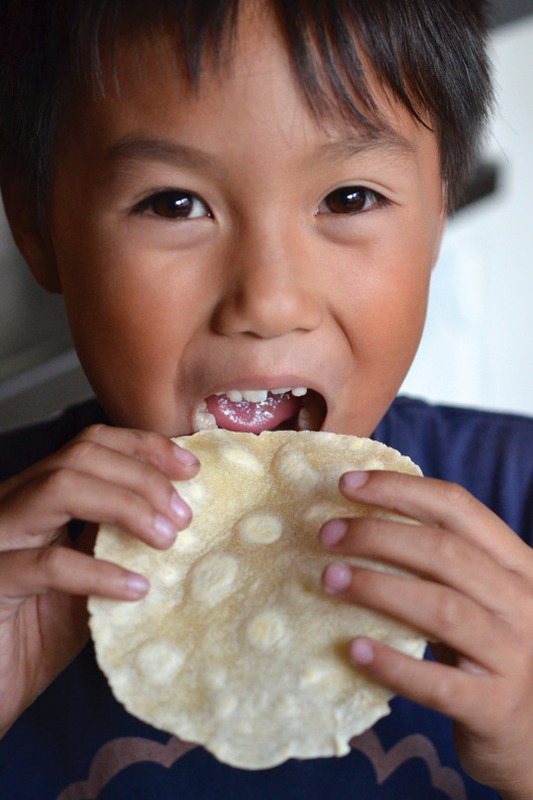 Question 4: Is there a substitute for corn tortillas that actually taste close? I think the Must-B-Nutty almond flour tortillas taste closest to corn tortillas. At home, I usually just make cassava flour tortillas, even though they more closely resemble the texture of flour tortillas. We just talked about how I make them in the Episode 14, of this podcast. Question 5: What is your take on what some consider Paleo sweeteners, like stevia, honey, erythritol, xylitol, monk fruit, etc.? I know a lot of people have had success with those sweeteners, but I don’t really cook with any sweeteners other than some fruit and occasionally a bit of honey or maple syrup. And if I’m going to eat something sweet, I don’t think it makes a whole lot of difference which sweetener I use, as long as it’s not an artificial sweetener like Splenda or aspartame. Frankly, I just don’t eat a lot of sweets anymore. And if I choose to indulge, like at a restaurant, I know they’re just using plain old sugar. Question 6: You often cite ingredients or products that are too expensive or not in an everyday budget. 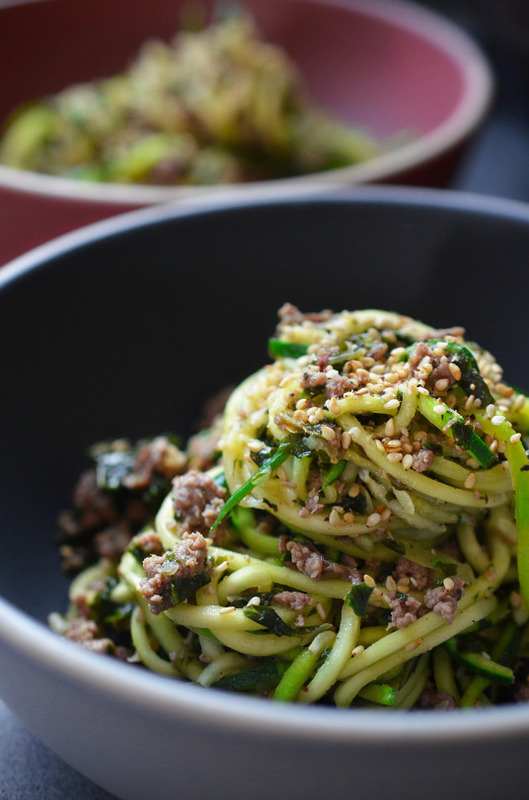 We’ve been Paleo and now FODMAP-free, and things are starting to look and taste the same. I’m an avid cook so I’m not afraid to mix things up, but what are some easy, inexpensive ways to shake up a plain old pot roast? Or dress up a chicken? Or use inexpensive cuts in innovative ways? You’ve touched on some of this but not as a topic. Hmm. I actually have touched on this as a topic on the blog, cookbook, and on this podcast. I feel like I try really hard to give options for punching up the flavors of inexpensive cuts of meat, and using umami to do so. I have blog posts and podcast episodes that are entirely devoted to it. Check out Episode 2 of this podcast, for more information. When the blog first started five years ago, it featured more expensive equipment and cooking approaches, like sous vide. But I feel like many of the recipes I’ve done in the past few years have been all about budget-friendly options. 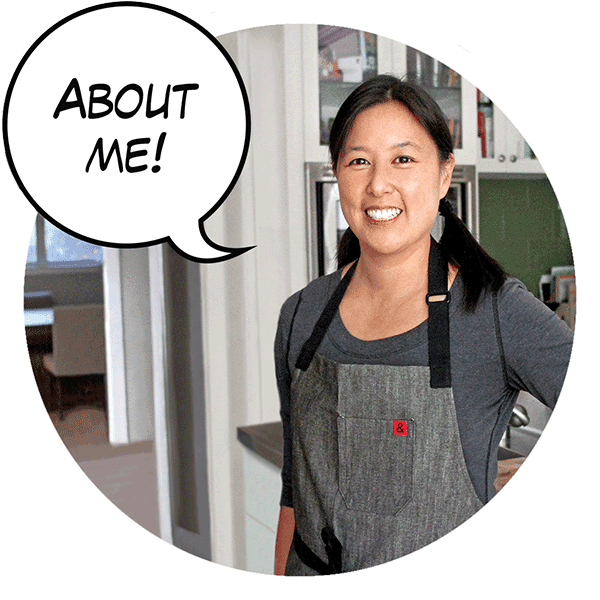 I’d recommend checking out the blog’s recipe index, and looking at Cracklin’ Chicken, Kalua Pig, Cheater Pork Stew, Garbage Stir Fry, Damn Fine Chicken, or Fiona’s Green Chicken. And in the cookbook, there’s a Yankee Pot Roast recipe that uses inexpensive chuck roast, as well as an entire section on different flavor boosters that are cheap to make, like Paleo Ranch Dressing. And while some ingredients I use may be on the more expensive side, like Red Boat Fish Sauce or dried mushrooms, I try to buy it on sale, and my recipes only call for a tiny bit to boost flavors. How much you spend per person per month on food? again, so I have to buy extra. Can you discuss a bit more about the types of dishes you freeze? I saw stew and chili, but would love more suggestions. eat it. I freeze Kalua Pork in two person portions, ’cause then I can grab one or two packs at a time depending on what I do with it. Question 9: Are there any cooking tricks that can help me learn to like fish? I really want to like fish. You can trick anyone into eating something he or she doesn’t like by drown it in his or her favorite sauce. In Lil-O’s case, it’s gluten-free teriyaki sauce. But in all seriousness, maybe you just haven’t yet found the type of fish that appeals to you. Try a light white fish that doesn’t taste too fishy (e.g. cod). And you can’t really go wrong with King salmon. The trick is to buy fresh fish and not to overcook it, because then no amount of teriyaki sauce will save it. Use a good meat thermometer—it’s not just for steak and chops. I normally shoot for 135-140 F for fish filets because they will be cooked through, but still moist. Just recently, I did a live, interactive Periscope cooking video where I showed viewers how to make a quick supper of baked cod. Periscope videos disappear from the app in 24 hours, but you can always watch my archived ‘scopes on Katch.me. I also try to upload my non-embarassing cooking videos to my YouTube channel afterwards. not following me on Periscope, you’re missing out on cooking demos and Lil-O’s breakdancing skills. Question 10: I just don’t understand the whole fermentation thing. I keep wondering if my attempts at it will just result in something rotten that makes me sick. 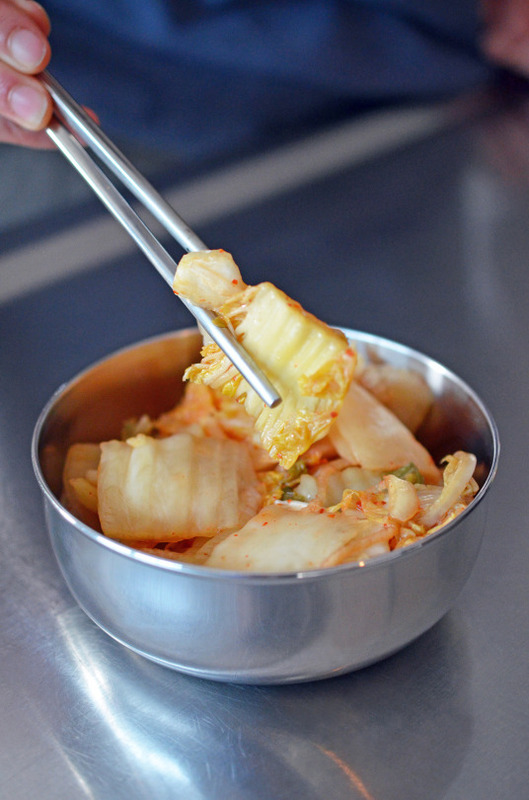 For those of you who don’t know, traditional fermented foods include stuff like kimchi, sauerkraut, pickles, kombucha, kefir, and yogurt. Folks have been fermenting foods for generations because it helps with food preservation, boosts umami, increases the bioavailabilty of nutrients, and helps provide beneficial bacteria to your gut. That’s exactly why I eat a variety of fermented foods in my diet. But, I have to confess that I’m not a fermentation expert, and I don’t normally ferment my own food. I did make kombucha for a while, but then we went on a trip and our batch got super sour and moldy and then I quit. I know it’s simple to ferment food at home ’cause everyone who does it tells me how easy and inexpensive it is. But I just tend to buy fermented foods these days because I don’t have the patience to wait for stuff to properly ferment. Who knows? Maybe I’ll get back to it one of these days. Two great references on my bookshelf are Sandor Katz’s The Art of Fermentation and Alex Lewin’s Real Food Fermentation. Question 11: How do you feel after leaving night shift? A little over a year ago, I finally quit my hospital job. 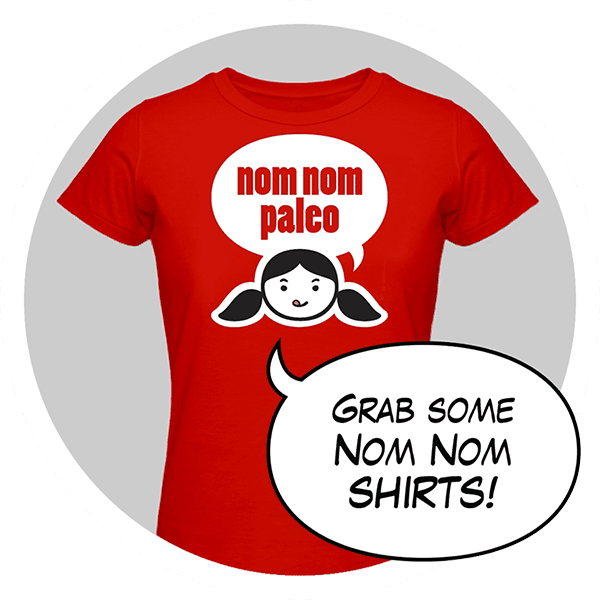 I now work full-time at Nom Nom Paleo and take care of the kids. I have to say, I feel SO much better — no more grogginess, constant jetlag, or memory lapses. It’s also fantastic to do something I love and be able to spend lots of time with my family. 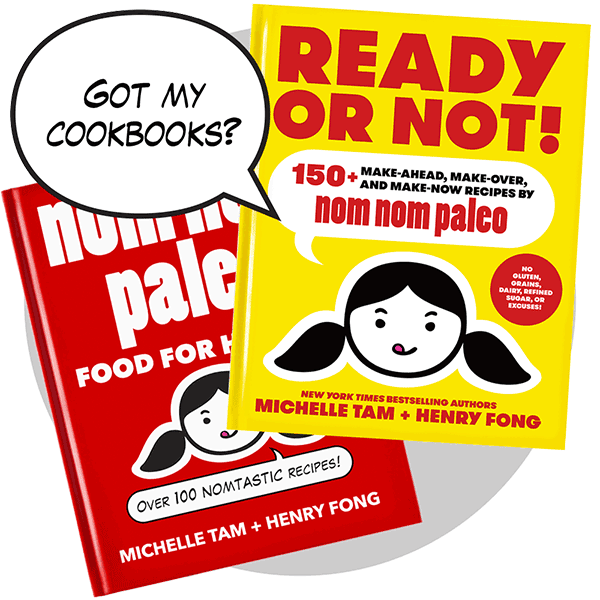 So thank you to all the supporters of Nom Nom Paleo out there, because without you, I’d still be wide awake at 3 in the morning, pushing drugs under fluorescent lights in the ICU! 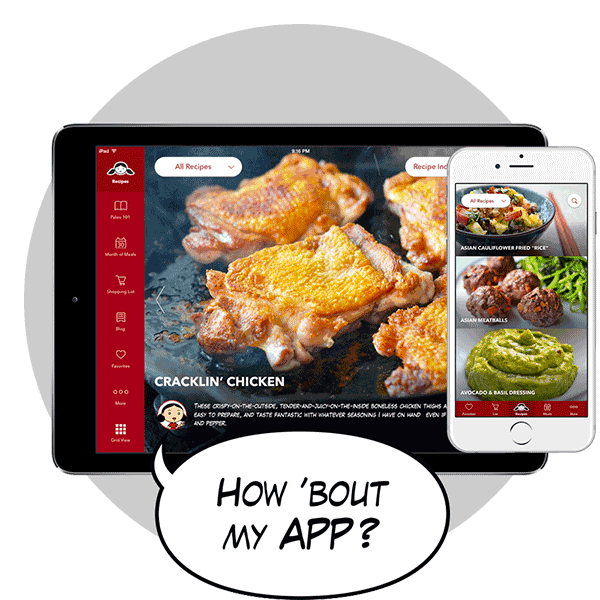 Question 12: Can you talk about your menu planning process? Or if you don’t have a specific process, would you be willing to share what your family actually prepared/ate for a full week? 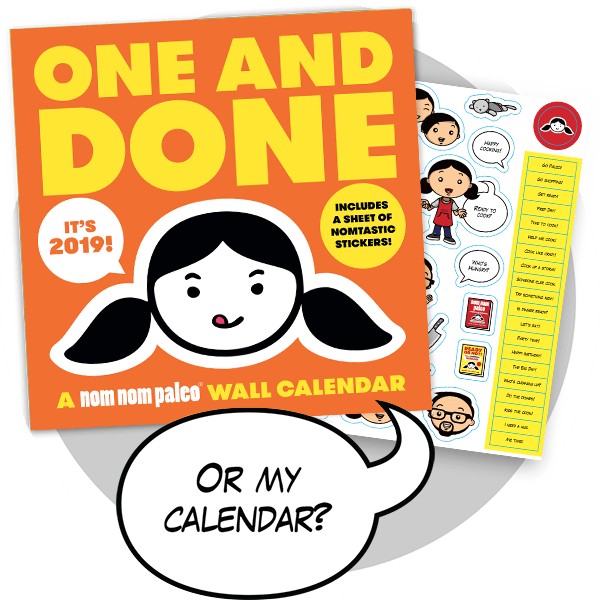 As I mentioned earlier, I don’t really menu plan for our family—especially these days, when I’m developing new recipes for the blog, app, or other new projects. I actually have a post on the blog called, “How I Roll: Weeknight Paleo Dinner Prep” that shows what I used to do when I still worked nights. But basically, I would precook a couple of reheatable stews that we would eat later in the week and keep a defrost bowl in the fridge that would hold extra protein that I could cook up at a moment’s notice. I always have salad greens or something that I can quickly sauté or roast at a moment’s notice for vegetable sides. Follow me on Periscope ‘cause I might hop on and show you what I’m cooking for dinner that night. But I know that a lot of folks prefer to have set menus, shopping lists, and step by step plans to keep them on track. 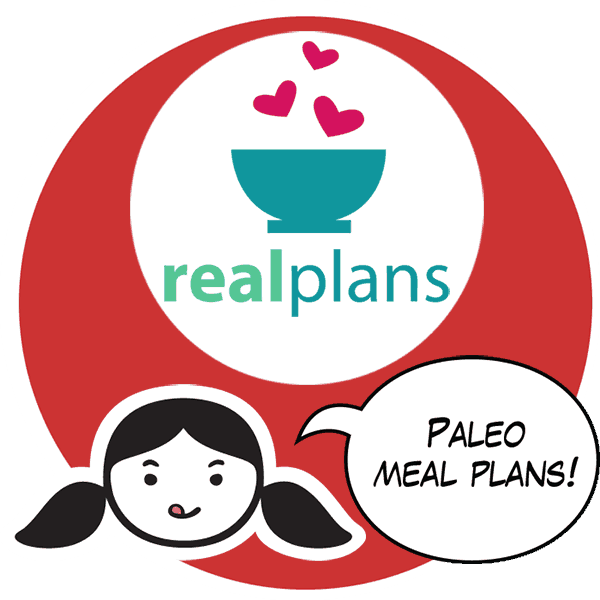 If that’s you, and you need help with meal planning, I highly recommend checking out Real Plans. 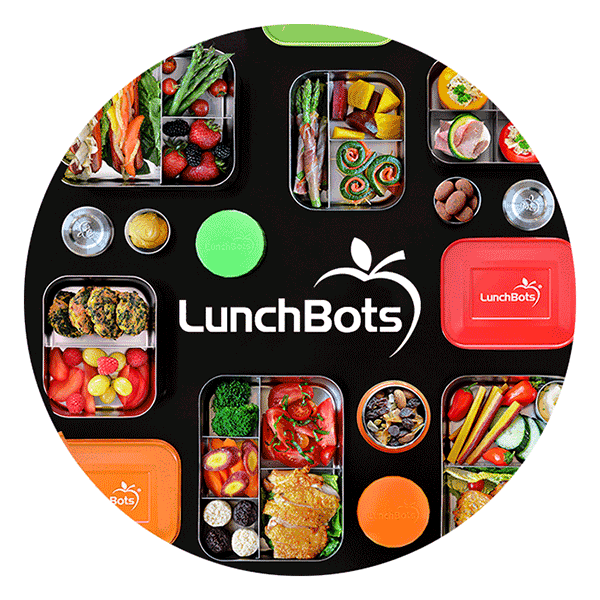 We partnered with them earlier this year because they have the most amazing, interactive meal planning program out there. Seriously. 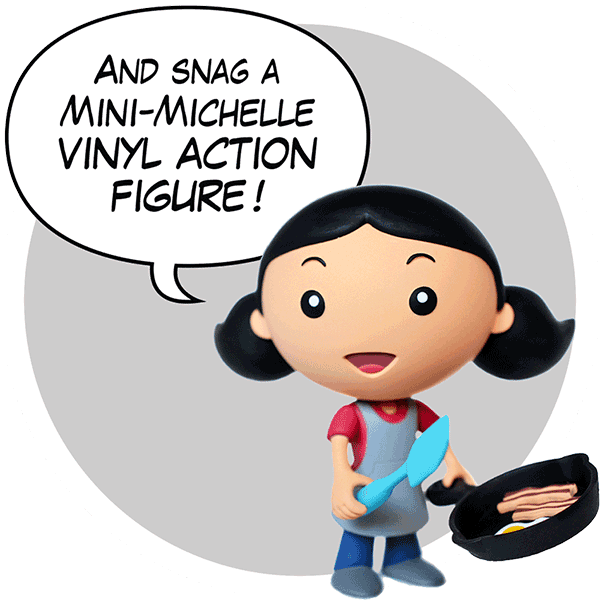 Question 13: Out of all your awesome kitchen gadgets, what are your top three tools from your collection? over my blog and my Instagram feed, and even on my Periscopes. Microplane rasp grater: It was originally designed to be a woodworking tool, but I love this gadget for grating lime zest and making ginger snow with frozen ginger. Question 14: What’s the difference between a slow cooker and pressure cooker? We go into a lot more detail in our cookbook, but the short answer is that a pressure cooker cooks things fast and under pressure, and a slow cooker cooks things slow! Basically, a stew that’ll take 3 hours to braise in the oven will take about 45 minutes in a pressure cooker and 9 hours in a slow cooker. We go into way more detail in our cookbook about the technical differences between the pressure cooker and slow cooker, and I think both are valuable. Bottom line? 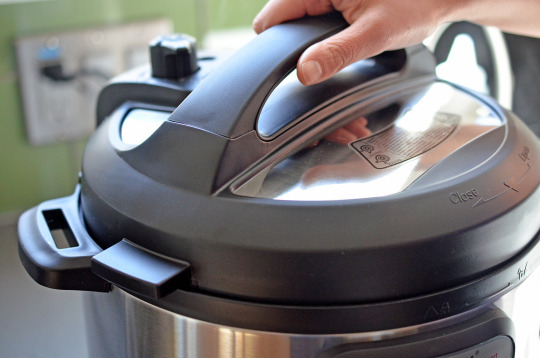 Get an Instant Pot and you’ll have both functionalities in one device! Question 15: What kind of exercise do you do together as a family? As a family, we try to go on hikes, play at the park, and ride our bikes together. I guess the short answer is that we just try to do fun stuff outside as a family or we’ll do some crazy stuff in our garage gym. Star Wars droids have souls? As long as you don’t bring in crinkly or stinky things—you can sneak in just about anything into the movies. I bring dark chocolate, nuts, grapes—sometimes I’ll pop organic popcorn at home and bring it in. I know popcorn isn’t considered Paleo at all, but it’s not like we go to the movies all the time. According to our resident Star Wars buff, Henry, some droids have souls, but others are evil. You’ll have to listen in to see which ones are the good guys. 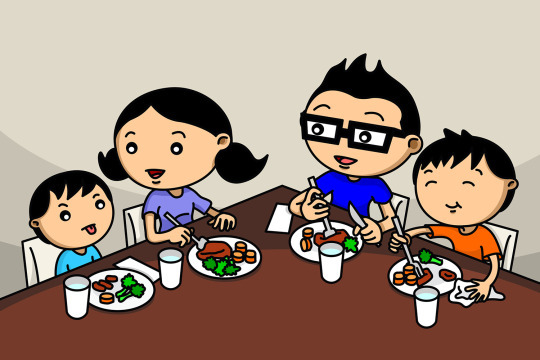 Question 17: Lots of people asked about how to feed picky eaters. Do you have any advice for them? Persistence, patience, and compromise are key. I cook one meal for the whole family and make sure it’s something that everyone likes (e.g. Cracklin’ Chicken and Roasted Broccoli and Bacon). I won’t lie: sometimes we resort to yelling. Honestly, I just like feeling healthy and energetic and I don’t want eat things that give me a stomache, sore joints, or make me super tired all the time. Now that I’m in my 40s, I want to be the best version of myself, and I need to keep up with my active kiddos. Also, I don’t eat perfectly Paleo — but I’m way more mindful of everything I put in my mouth. If it’s an indulgence, I savor it and make sure it was worth it. I think of Paleo as a way of life, and it has to be sustainable and delicious. Question 19: Do you ever feel bad your kids won’t get to experience foods that you got to try? I don’t feel bad giving up things as an adult, but I feel weird thinking my daughter will never have experienced those things like fresh baked bread from a bakery with butter, real pizza, croissants, donuts, fried mozzarella, real ice cream, etc.? First of all, my kids weren’t Paleo at birth, so they’ve already tried many of those things. And we’re not going to police what they eat outside of the home. It’s not about deprivation, but making it a priority to feed real, nourishing, and dang tasty home-cooked meals to our kids. I’d say that I prepare 80 percent or more of their meals, so I know they’re getting wholesome, home-cooked food. Then, when they’re out and about, we cross our fingers and hope that they make healthy choices for themselves. Question 20: What would be your last meal on earth, and would it be Paleo or not? We all take turns answering this one…but you’re gonna have to listen to the episode to find out our answers. and ask your questions while I cook! Like what you heard? 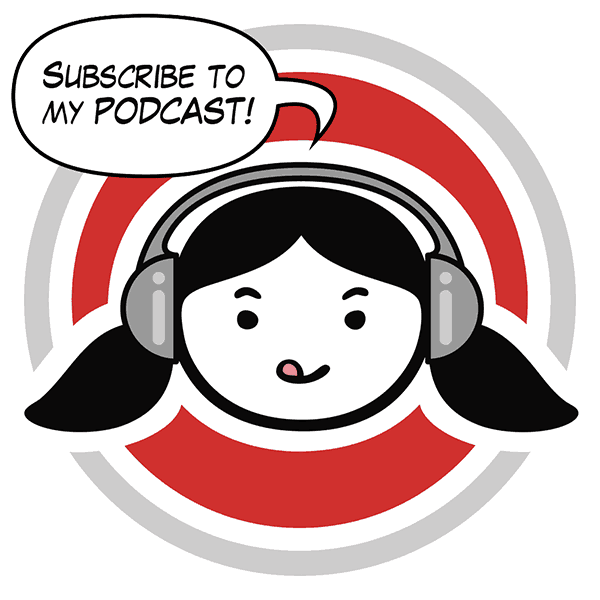 Subscribe to our podcast and leave us a review by clicking here! 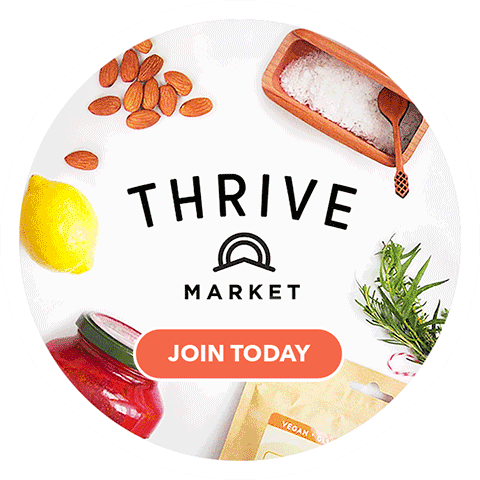 And don’t forget, you can get TWO months’ free membership and 25% off your first order at Thrive Market by clicking here. How great is that?